Anticipated RPG less than a month away. 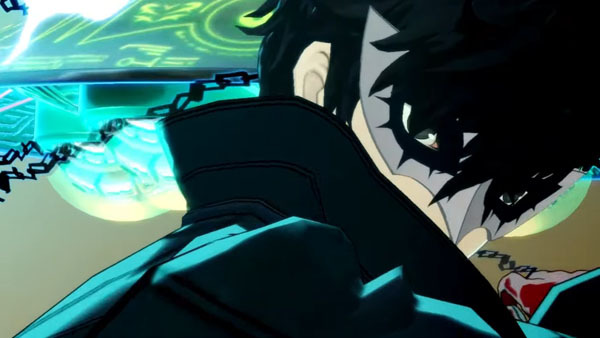 With less than a month left until the game’s western release, Atlus has released a new “sizzle” trailer for Persona 5. Persona 5 is now available for PlayStation 4 and PlayStation 3 in Japan, and will launch in North America and Europe on April 4.